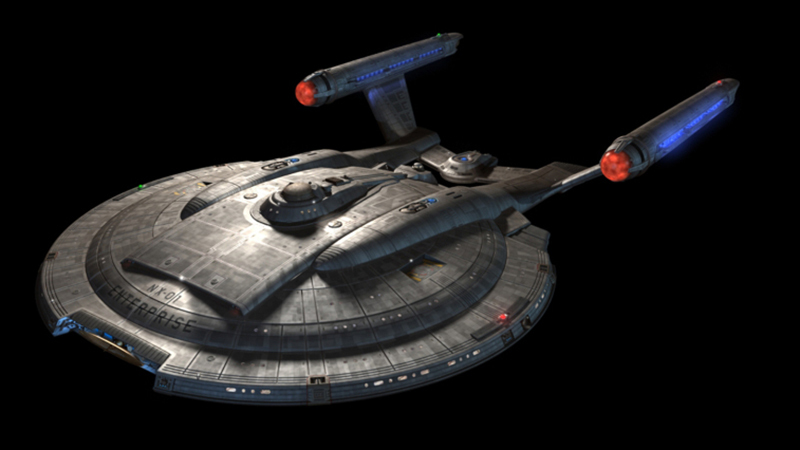 Notes: The NX class was Starfleet's first serious vessel of exploration, the Enterprise was launched in 2151 less then 90 years of the first Earth warp flight. 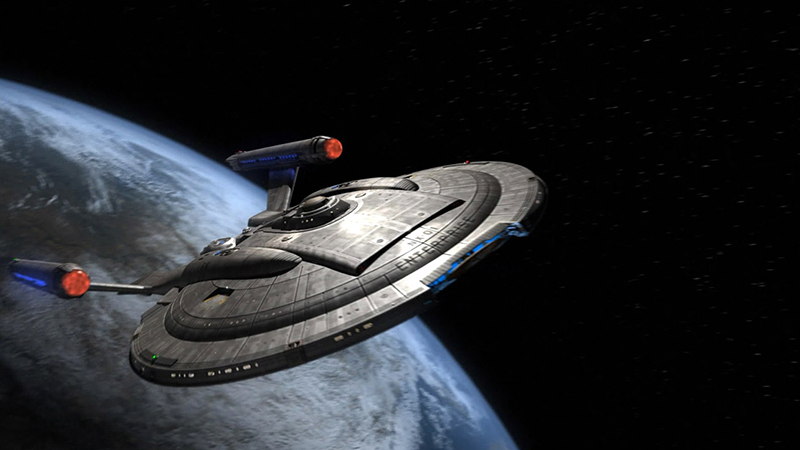 The NX class was capable of reaching seemingly countless new worlds in a short period of time with the first warp 5 project engine, though Starfleet's technology still lagged behind most other alien species. The Enterprise was equipped with the latest technology including phasers, polarized hall plating, early photon torpedoes, and transporters. The Enterprise was responsible for Starfleet's first contact with several species including Klingons, Romulans, Andorians, Tholians, and Xindi.